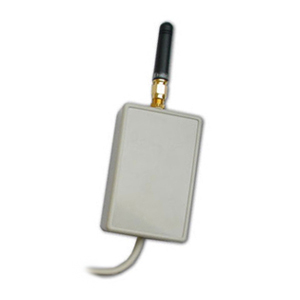 We have been using this wireless module with our CNC programmers and it works fine. We used to spend double as much on a similar unit which works exactly the same way. I can only say that we are glad we found this unit. Easy to setup and use. Also a thanks to usconverters for the fast support.